The pro-abortion left is beginning to reveal just how radical they really are. In New York, sweeping legislation allowing unborn babies to be killed up to seconds before birth passed to thunderous applause. And now, a Virginia state legislator was caught on video trying to defend the same legislation in Virginia. Just a week later, Virginia Governor Ralph Northam went even further with shocking statements suggesting his support for literal infanticide. Now dozens of pro-life organizations have joined together to march on Richmond this Thursday in protest. The “Commonwealth for Life: March on Richmond” has gone viral over the past few days, being shared by pro-life activists all over the state. The march will be held at 1000 Bank Street, Richmond VA from 10am-1pm. Already, dozens of pro-life organizations have joined as sponsors of the event, including the Virginia First Foundation, Eagle Forum, Concerned Women of America, Hosea Initiative, Virginia Christian Alliance, Frederick Douglas Leadership Institute, Day of Tears, Virginia Society for Human Life, Virginia Family Forum, and The Family Foundation. If you live in Virginia, Christian Life Daily is encouraging you to show up at this march and voice your support for life. Chris and Diana Shores have been long time pro-life and pro-family activists. They have worked in grassroots activism, rallying the base to support candidates that reflect their Christian values. They have worked in paid and volunteer campaign positions and in state government. Chris is a board member of the Virginia First Foundation and Diana is the Director for Social Media for the Day of Tears. 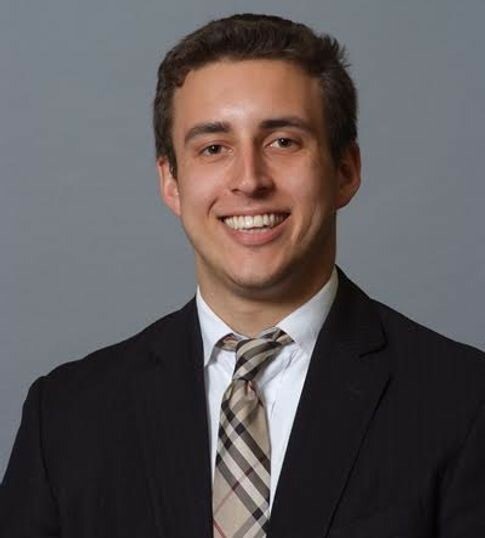 Elliott Harding is an attorney in Central Virginia. He’s worked on Capitol Hill and in both paid and volunteer campaign positions, supporting the pro-life movement throughout Virginia. He is engaged with various young activist organizations. He believes it is our duty as Americans to protect the lives and liberties of the most vulnerable. His goal is to engage the Millennial generation in working to maintain our pro-life and pro-family values. 1998-2011 Served in the VA House of Delegates, 2011-Current Serves in the Senate of Virginia. A former Marine, a family man, an elected official and a dedicated advocate for life, Senator Black has dedicated his life in service of others. He has taken the tough and politically unpopular stands for life during his decades in public service. Hugh Brown has been involved in the pro-life movement for most of his life. 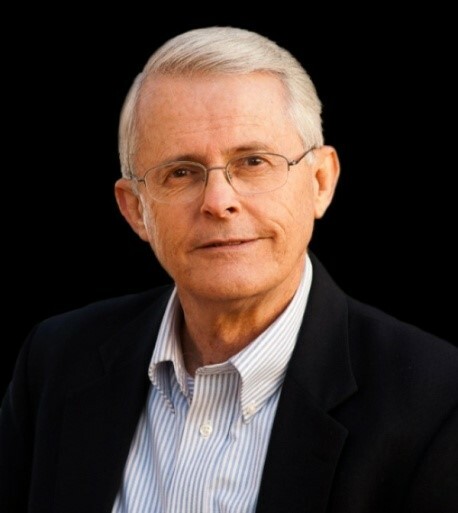 Hugh currently serves on the board of American Life League and is proficient in subjects relating to marriage, children, and the family. 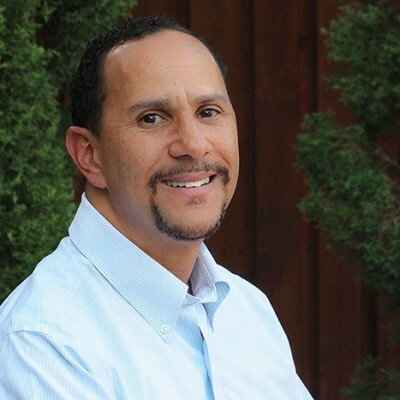 Active in his church and community, Hugh is also the founder and chairman of the board of Saint Michael the Archangel High School in Fredericksburg, Virginia. 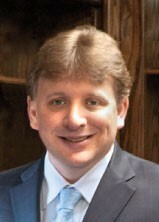 He is also the founder of the Catholic Business Network of Central Virginia. 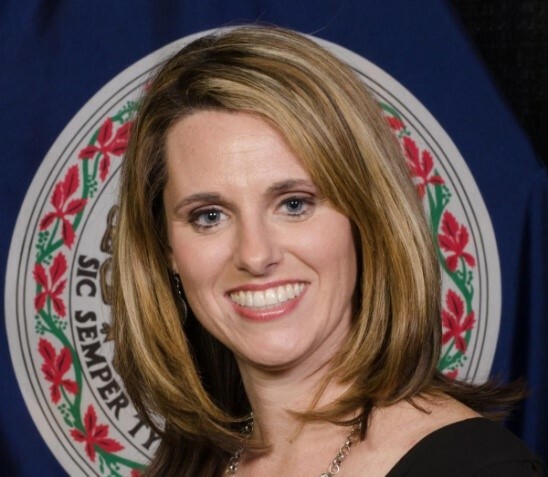 Kelly McGinn is a graduate of Georgetown University and the University of Virginia Law School who spent the early years of her career practicing law in Washington, D.C. She left her last job as Senior Counsel to Senator Sam Brownback of Kansas where she focused on International Human Rights to become a full-time mom. She owes that coveted title to a brave woman who chose life for her unborn baby and gave him life – the ultimate human right. 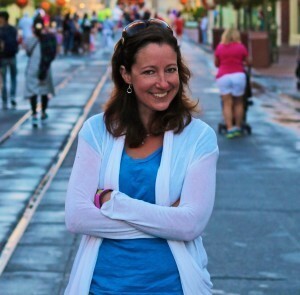 Today Kelly is the mother of four and a passionate advocate for the unborn and for compassion toward women struggling with unplanned pregnancies. She has recently been an outspoken opponent of Virginia’s ratification of “The Equal Rights Amendment” that pushes a pro-abortion agenda. 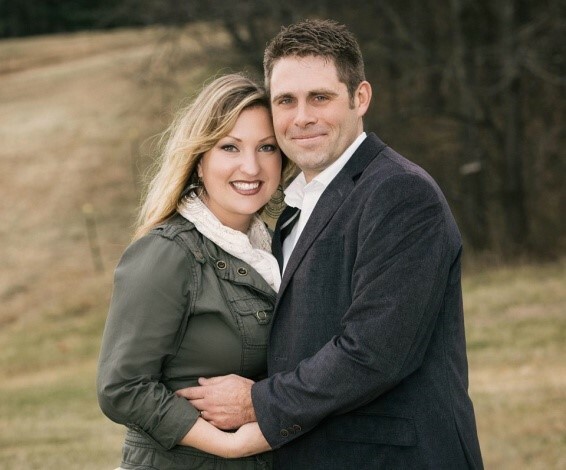 Delegate Freitas is a veteran and currently represents the 30th District House of Delegates, Nick and his wife Tina are longtime pro-life activists and have actively supported Crisis Pregnancy Centers. 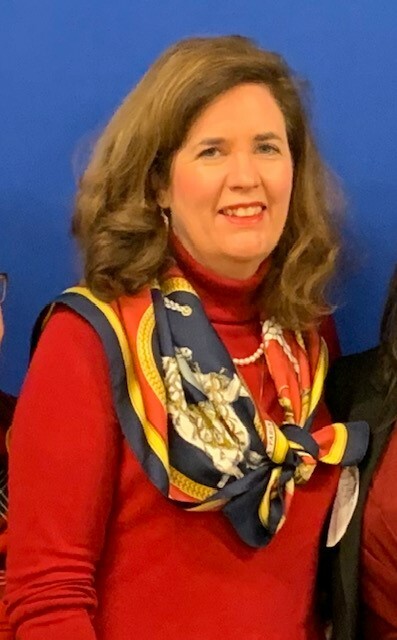 Delegate Freitas has supported pro-life policy and has been a dedicated defender of the life movement on the floor of the house. 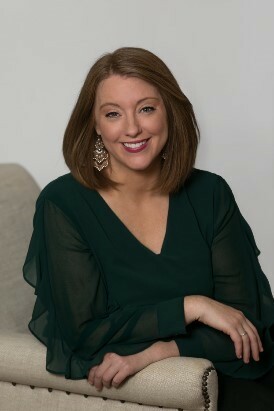 Leslie speaks openly as the Virginia co-coordinator for the Silent No More Awareness campaign, an international ministry helping women and men hurt by their abortion experience. 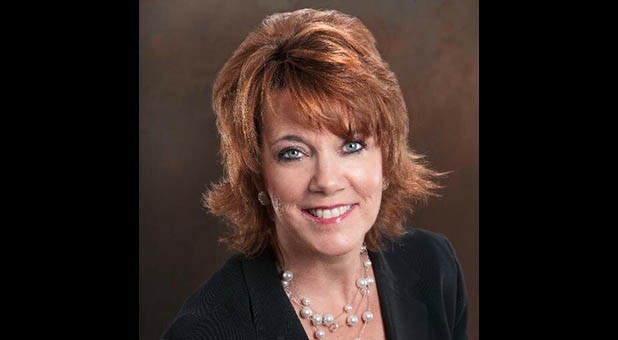 She has shared her story of radical conversion from angry, pro-abortion feminist to pro-life activist in venues and media platforms worldwide, including the Supreme Court steps. She is the Communication Director for The Hosea Initiative, and serves on the Respect Life committee at St. Bridget Catholic Church, Richmond, VA.
Olivia Gans Turner helped to organize one of the nation’s first peer-to-peer post-abortion support groups in the New York City area after almost two years of suffering through an acute emotional reaction to her own abortion experience as an unwed college student. Mrs. Turner has spoken widely on post-abortion syndrome and other abortion-related issues in the United States and in Europe. A frequent witness before legislative bodies, she provides testimony on informed consent laws and parental notification laws as well as abortion complications. 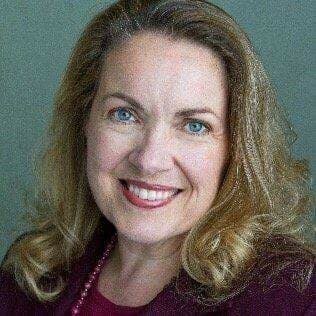 Mrs. Turner currently serves as the president of the Virginia Society for Human Life. Dean has worked for major pro-life and Christian organizations, including Global Outreach Campus Ministries and Care Net, where he managed an annual budget of more than $1 million. 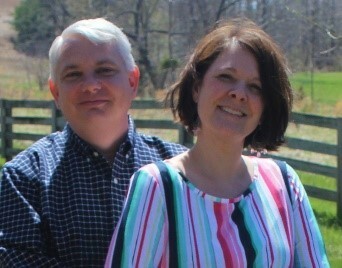 As part of the Wellington Boone Ministries’ senior strategic planning team, Dean helped plant ministries in capital cities such as Richmond, Virginia; Atlanta, Georgia; Raleigh, North Carolina; and the greater Washington, D.C. area. Dean serves as the Chairman of the Board for The Frederick Douglass Foundation and as National Outreach Coordinator for Human Coalition. 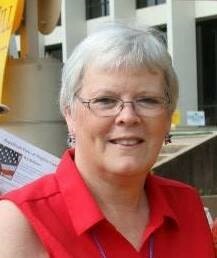 Janet Robey is the Associate State Director for Concerned Women for America (CWA) of Virginia. CWA is the nation’s largest public policy women’s organization with thousands of members across the country. Since 2006, Janet has served as a Prayer/Action Chapter Leader and from 2007 to 2015 as State Director. Since her recent retirement as an office manager of a dental office, Janet has committed much of her time to her current position with CWA. 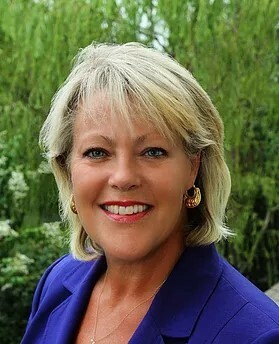 Janet became involved in public policy during the battle to pass the Marriage Amendment in Virginia in 2006 and continues to advocate for Biblical principles in local and state government. Terry Beatley, author of the recently released book “What If We’ve Been Wrong? “and president of Hosea Initiative reveals Bernard Nathanson’s 8-point strategic marketing plan to deceive American women into accepting abortion and his political ploy called the “Catholic Strategy” — an intentional ploy to separate Catholic teaching from legislative judgment. Nathanson gave Terry instructions to reveal his former strategy of deceit and to deliver his personal parting message to America. For more information and updates on the march, you can follow the Facebook event by clicking here.